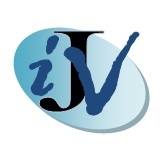 The IJV statement is open for signature to all Jewish residents of the UK who subscribe to its principles. This is an individual decision and not a matter for the steering group to determine. 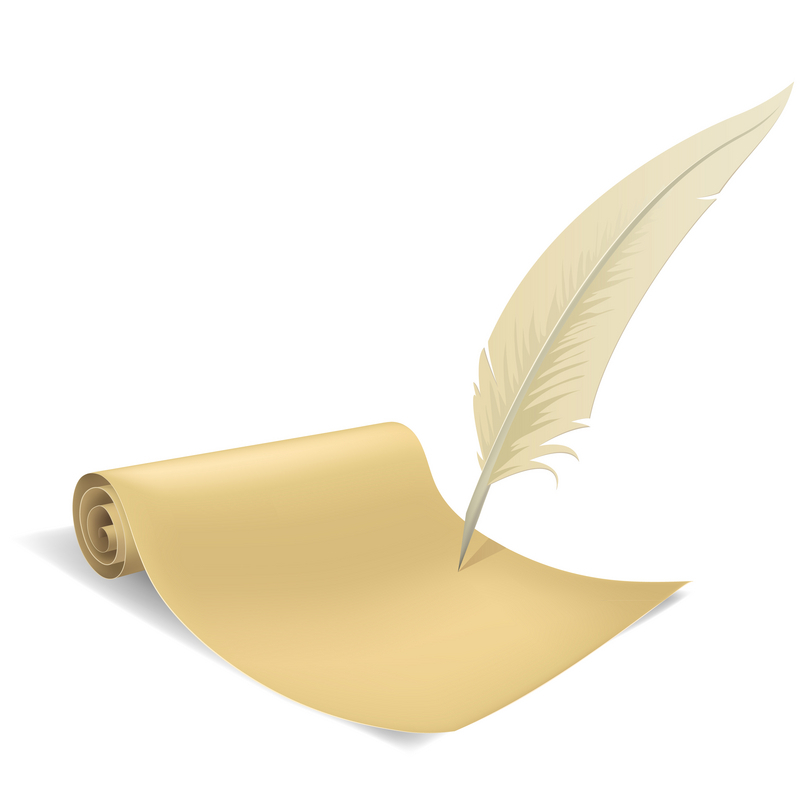 If you would like to add your name as a signatory to the declaration, please fill in the form below. Please note it may take a few days for your name to appear on the website, but we will try to process it as quickly as possible. To help cover running expenses, maintenance of the website and future activities, including possible future newspaper ads, we are asking every signatory who can afford it to consider making a donation of between £5 and £30. We appreciate that even £5 would be too steep for some people and there is no obligation. We would not want people to give more than they can comfortably afford. We are also hoping that some signatories will feel able to contribute in excess or well in excess of the larger advised amount of £30. Cheques should be made payable to ‘Independent Jewish Voices’. For payment details please email info@ijv.org.uk .